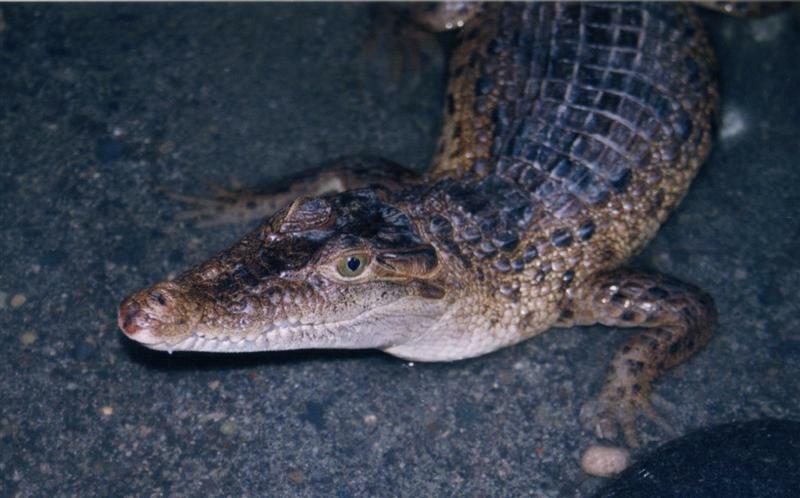 Help the Mabuwaya Foundation save the Philippine crocodile! 100 % of all donations will be used for crocodile conservation activities such as education campaigns and protection activities. Please send us an email if you send us a donation so we can keep you updated of what we do with your contribution.